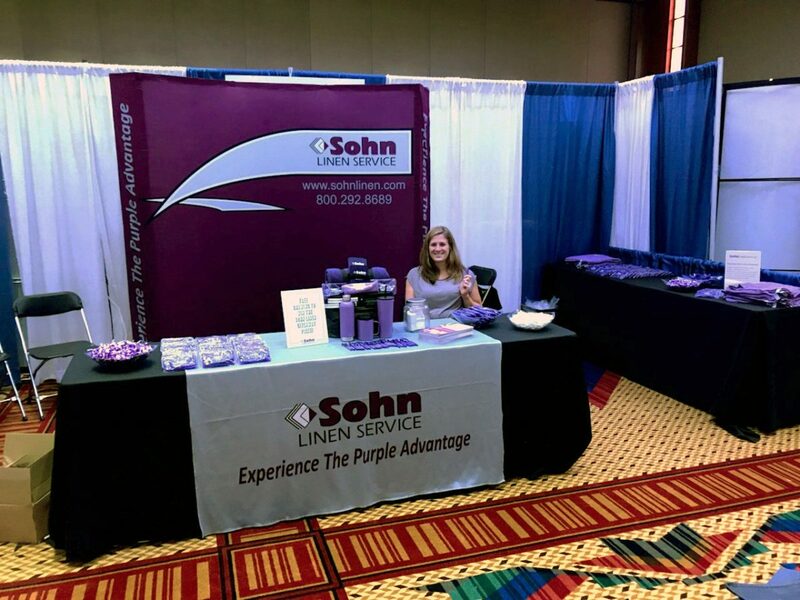 Thank you to all the MASA members that stopped by to see the Sohn Linen Service booth at the 2018 Michigan Ambulatory Surgery Association Education Day in Mount Pleasant! 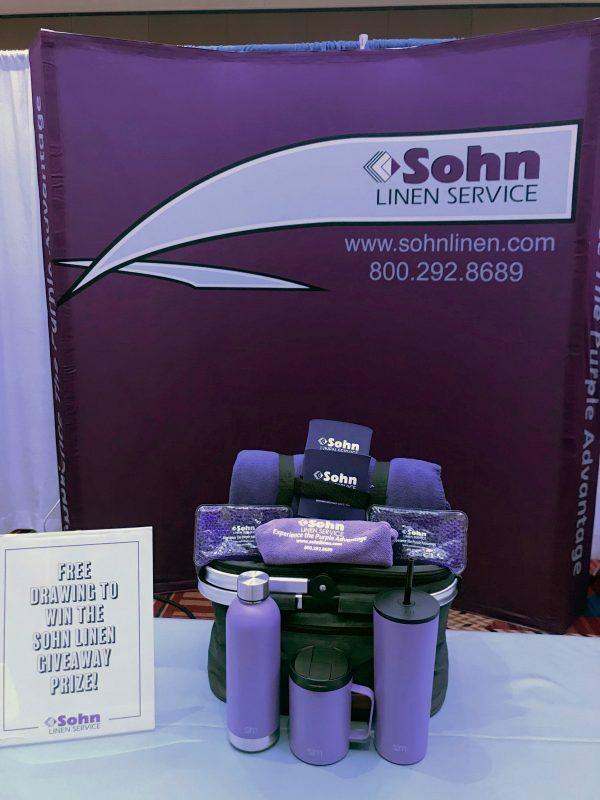 We enjoyed seeing to everyone who attended and stopped at our booth. We hope to see you all again in 2019! We are confident you will be impressed with our product selection, quality and the cleanliness of our facility!